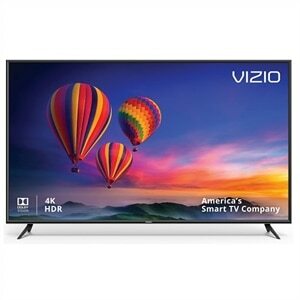 $199.99 Toshiba 43LF621U19 43" 4K Ultra HD Smart LED TV HDR with Fire TV Edition - dealepic . Built-in Fire TV with tens of thousands of channels, apps, and Alexa skills, including Netflix, Prime Video, Hulu, HBO, SHOWTIME, STARZ, and more. 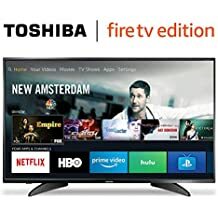 This Toshiba 43LF621U19 43″ 4K Ultra HD Smart LED TV HDR comes with Fire TV Edition.